Battle of the Beauty Brands: Who’s Smashing the Welcome Experience? As British novelist Amelia Barr once observed, “kindness is always fashionable, and always welcome”. So why do so many brands still miss out on prime opportunities to make friends with potential customers via email? Once a visitor to your ecommerce site signs up to your newsletter, that’s your cue to kickstart a rapport that will hopefully last a lifetime. The ‘Welcome Email’ is one of the most important stages in your brand’s marketing strategy, as you’re never given a second chance to make a first impression. And yet it is continually neglected by small and big businesses alike. 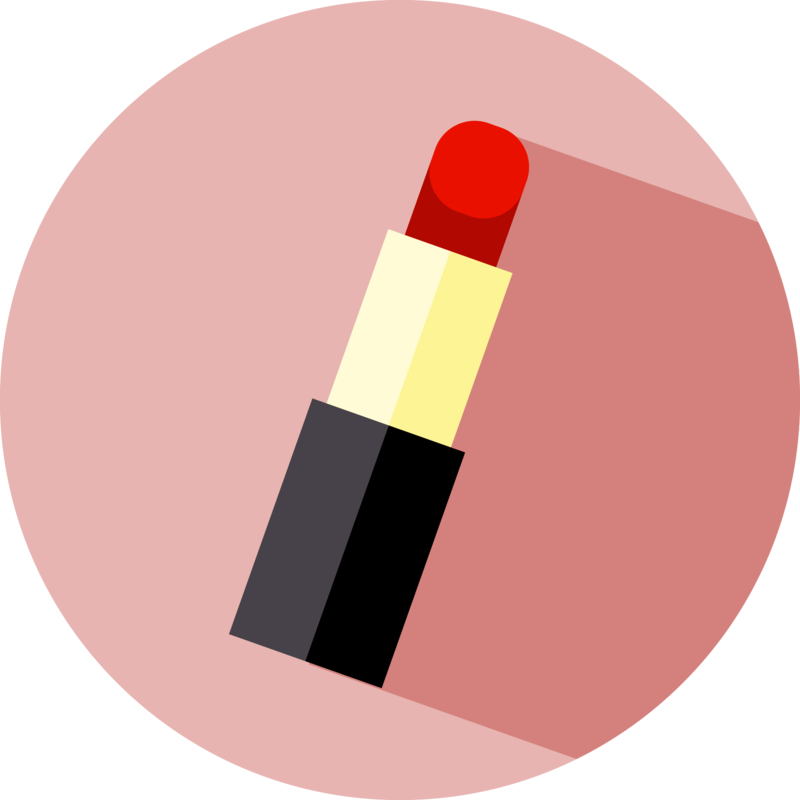 Thanks to video and image led blogs such as Zoella and Hello October, as well as the team of contouring Kim Kardashian enthusiasts taking selfies across the globe, the beauty industry is definitely having a moment. Now more than ever, people are turning to the digital world to discover ways in which makeup, hair products and skin treatments can alter how they look and feel. 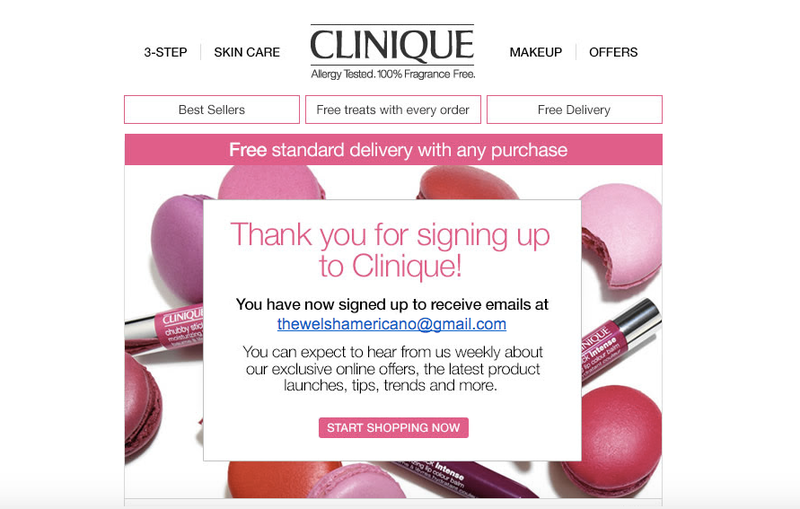 With this in mind, we subscribed to the following eight leading beauty brands’ e-newsletters to take a look at the different ways in which they’re using email to make new customers feel right at home. After comparing the speed, quality, presentation and rate of each brand’s introductory email/s, we combined notes to figure out what it takes to boss the overall welcome experience. Of the eight newsletters that we signed up to, five sent us a welcome email immediately afterwards, introducing themselves and thanking us for subscribing. According to BlueHornet, over 70% of consumers expect a welcome email when they subscribe, so use your 8 seconds of customer attention wisely and carpe diem. Key takeaway: Ensure that your triggered email provider enables you to send welcome emails immediately after someone signs up. We know by now that, when it comes to mapping out the customer journey, brands should use everything they know about the recipient to make their messages more personable. When someone subscribes to your newsletter, that’s your opportunity to glean some valuable information about that person. However, it’s important to be realistic here, and not bombard your potential customer with so many questions they end up changing their mind and abandoning your site completely. 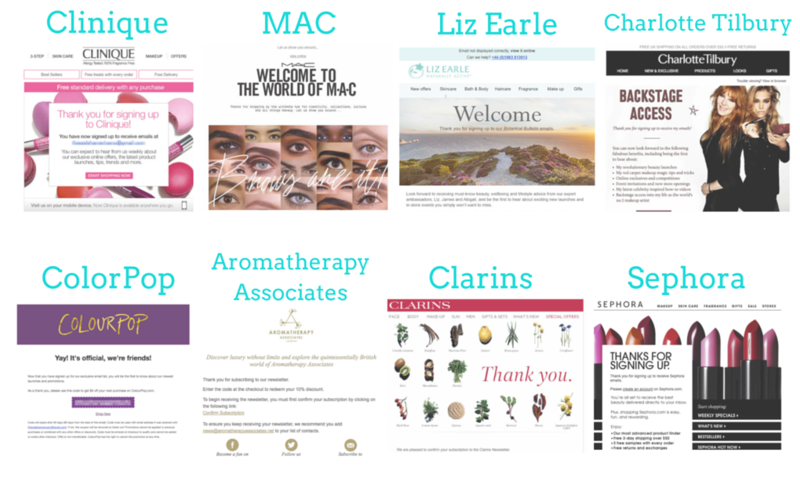 During our sign-up process, only Elizabeth Arden and Liz Earle asked for our full name and email address in the first instance (whereas the remaining six brands only asked for our email address). Interestingly, whilst both of these brands sent warm and welcoming introductory emails, neither actually used our name... despite having this information. This seemed like a bit of a missed opportunity. Whilst Charlotte Tilbury didn’t ask for our name during the sign-up process, the brand’s welcome email did go on to adopt a personable, welcoming tone through first person narrative. 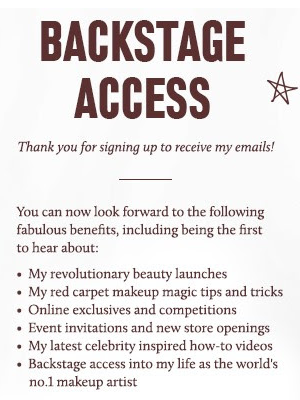 With the the subject line “Welcome Backstage Darling”, followed by the introductory copy “Thank you for signing up to receive my emails!”, you’re made to feel like Charlotte’s BFF before you’ve even started shopping. Savvy stuff. Key takeaway: Use your data wisely! Ensure that you use anything you learn about your new subscriber in the sign-up process to your advantage. Let’s face it, one of the main purposes of a welcome newsletter is to encourage your new subscriber to make that all-important first purchase. During our research, we found that every single introductory message sent featured an incentive for us to start shopping. 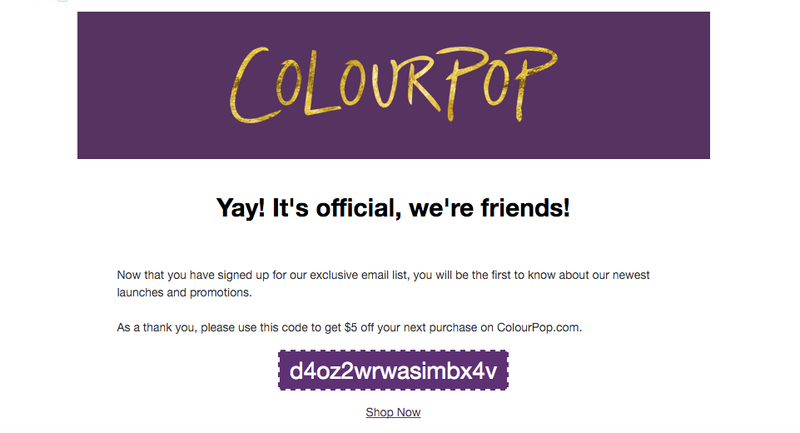 How your brand goes about this is ultimately a matter of personal preference, however common methods include offering one-off discounts - a technique adopted by ColourPop - and setting out clear CTAs, such as a simple “start shopping now” tab. Key takeaway: Use your welcome email as a way to encourage your new subcriber to take action. Whether it's following you on Instagram or purchasing a pair of shoes half price, strong CTAs see the best results. Oh Sheryl, you wise owl you. Gone are the days when all an ecommerce site had to do was sell its products. With DIY blogs, websites and Instagram accounts devoted to social selling popping up daily, competition is fierce; a basket and checkout simply isn’t enough. Take a leaf from MAC’s book and use your newsletter to actually help your customer - in this case, with useful makeup application videos. 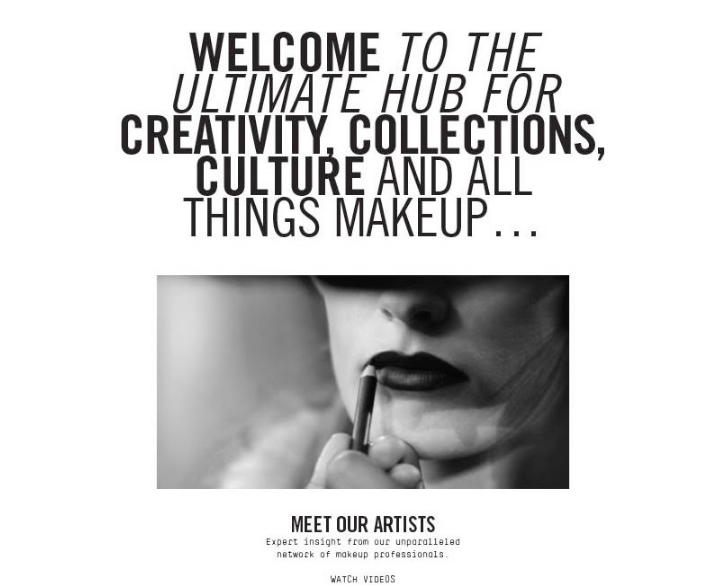 Their ‘Meet our Artists - Expert Insight from our unparalleled network of makeup professionals’ is a clever call to action (CTA) that not only encourages a click-through, but promises to teach a reader something new and useful. Key takeaway: Content can be a great way of engaging new subscribers without giving them the hard sell. Work key content pieces into your welcome experience to help onboard them. “It's a visual world and people respond to visuals” - Joe Sacco, cartoonist. In a world increasingly dictated by Instagram, Snapchat and Pinterest, aestheticism is having something of a resurgence (#artsforartssake). From gifs to emojis, society today is governed by shareable images that can communicate messages - and even emotion - quickly and effectively. Whilst words will always be of paramount importance in the world of marketing and communications, readers are no longer willing to read paragraphs of information to learn about your brand; they want to hear what you have to say as quickly and succinctly as possible. After-all, they’re probably reading your newsletter whilst waiting for the bus. As well as including strong, high-quality images, a simple navigation bar will also help you set out your brand’s product offering in a clear way, enabling a reader to easily find its way to your website..and check-out. Simples. Key takeaway: High quality images can go a long way - if you feel as though your welcome emails are too wordy, think about how you can tell your story with an image instead. 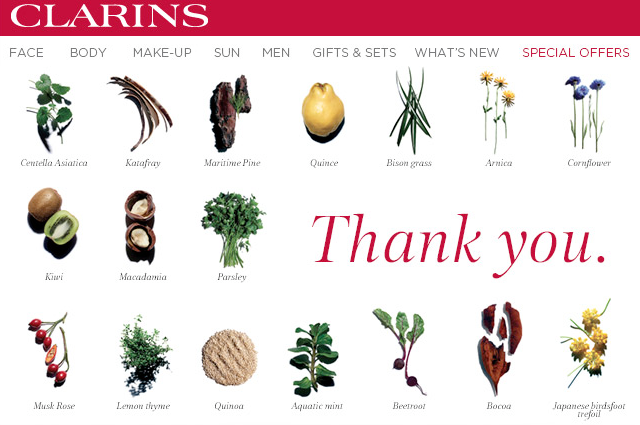 Whilst the majority of beauty brands we tested opted to send just one welcome email, ColourPop, Liz Earle and Clarins chose to spread theirs out over a couple of days. This serialisation of emails can be a great storytelling technique. 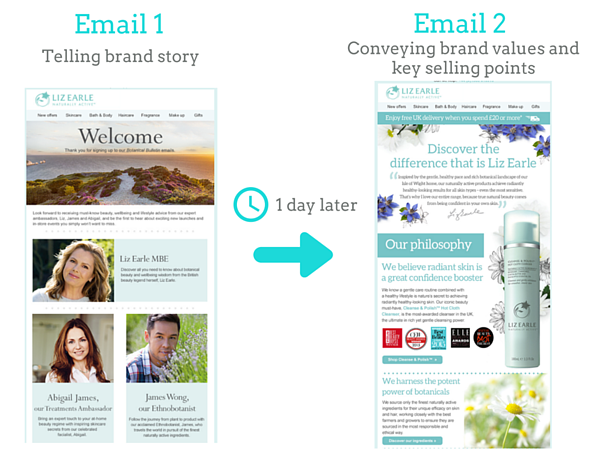 For example, Liz Earle’s second welcome email, featuring the preheader text “Our philosophy for a lifetime of skin confidence”, invites a reader to learn more about what the brand stands for. Ultimately, the question of single vs multiple emails all boils down to personal preference. If your brand does decide to try more than one email as part of its welcome experience, it’s essential to bear in mind the fine line between interaction and interruption. According to Ometria research, 84% of consumers cite too many emails from the same company as their main cause of frustration surrounding email marketing. 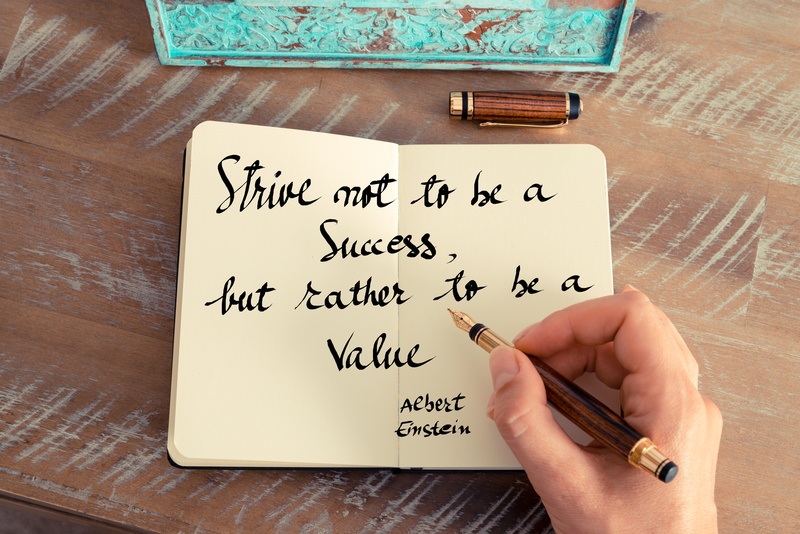 Reach out to your customers, but don’t push them away in the process! Key takeaway: Trying to cram too many messages into your welcome email? Test out a series of two or three emails instead, sent out at the same rate as you would usually send your regular newsletters (for example, three days apart). When MailChimp used its database to look at its stats surrounding email camapigns for each industry it works with, it found that, on average, the ecommerce open-rate measured at 16.80%. That's not exactly huge. Once you've managed to persuade your subscriber to open your welcome email, that’s your chance to show them what your brand has to offer. One newsletter that cleverly weaved brand expectations into its overall welcome blanket was Clinique. 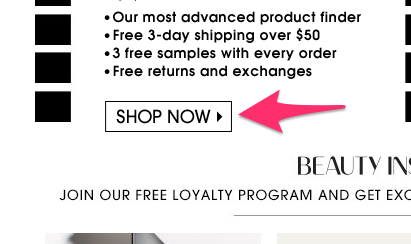 Using a simple navigation bar, the brand sets out its key unique selling points (USPs), including “free treats with every order” and “free delivery”, without being too in-your-face. 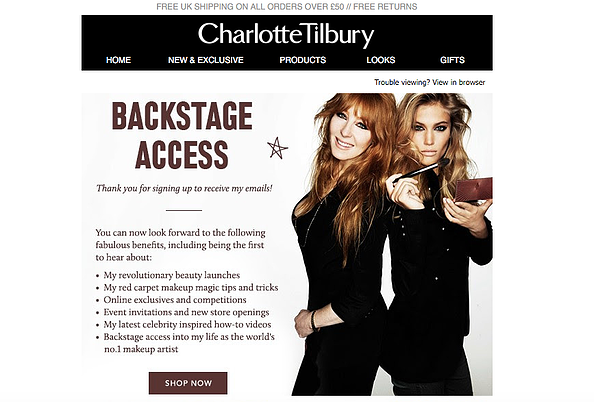 Likewise, Charlotte Tilbury uses its welcome email to tell subscribers what to expect from the newsletter - a great way of creating excitement and encouraging future engagment. As we explored in a previous blog post, those who read at least one welcome message will go on to read almost half of messages from the sending brand during the following six months. Want to find out more about how to create the perfect welcome experience for new subscribers? Check out our ultimate welcome email cheat sheet!